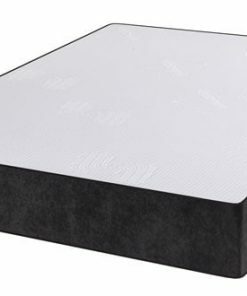 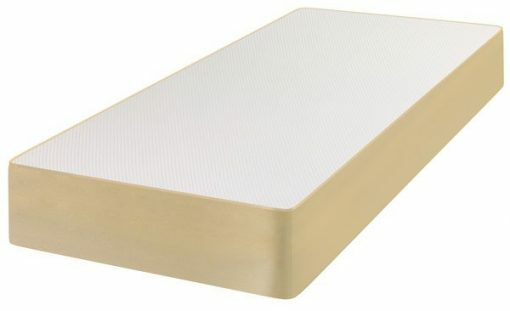 Jemma Visco Elastic Memory Foam mattress has a unique design which makes it one of the best high tech mattress. 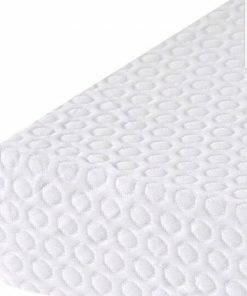 The surface is consisting of Visco Elastic Memory Foam, which mould itself to the shape of the body and responding to body heat and pressure. 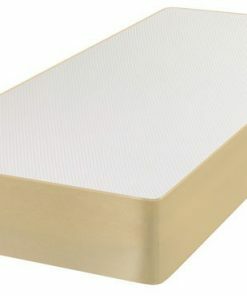 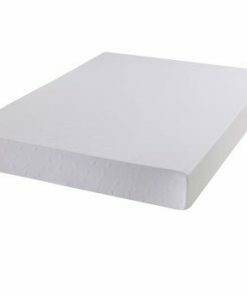 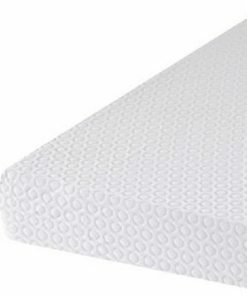 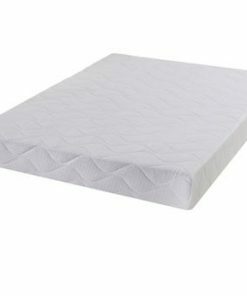 The Reflex Foam base give this mattress Orthopaedic properties , helping to keep the spine aligned.